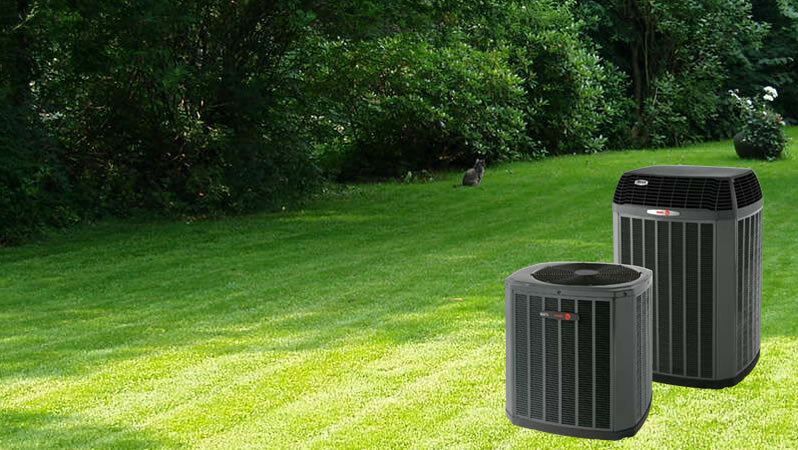 We are the area's top name in Heating & Air Conditioning service & installation! We offer air conditioning installation, service and repair. Give us a call for a free estimate! We strive to keep your cost down and provide flexible options for payment with approved credit! 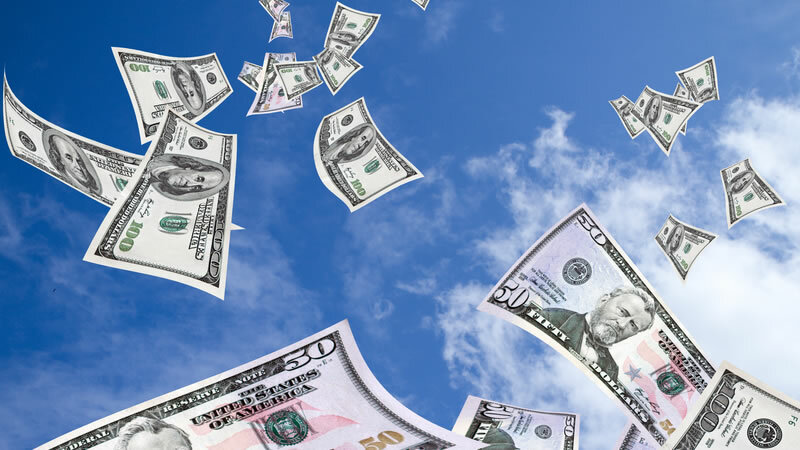 POWER REBATES ON QUALIFYING TRANE SYSTEMS! Contact our comfort advisors for details. Some offers expire soon! Comfort on command. 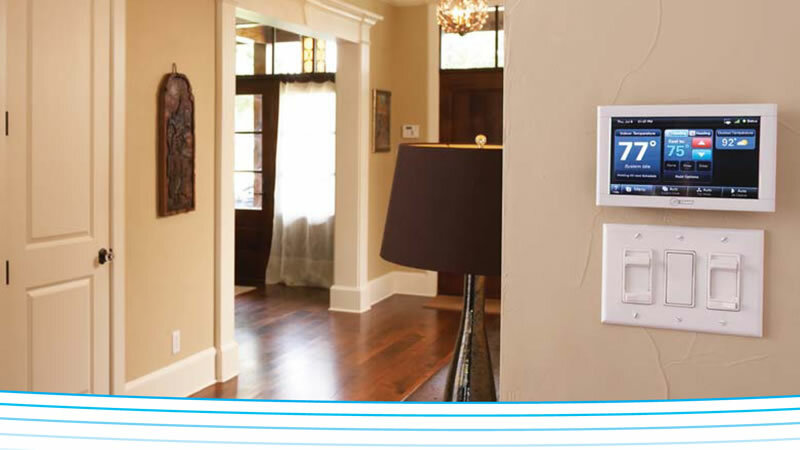 Our easy-to-program thermostats are designed to help you make the most out of your heating and cooling system. Wicomico Heating & Air Conditioning is Delmarva’s top HVAC service specialist. We’ve been serving out of Salisbury MD for years, with a continuous commitment to our customers’ satisfaction. We offer residential, commercial, and industrial heating and cooling system installation, repair and service. 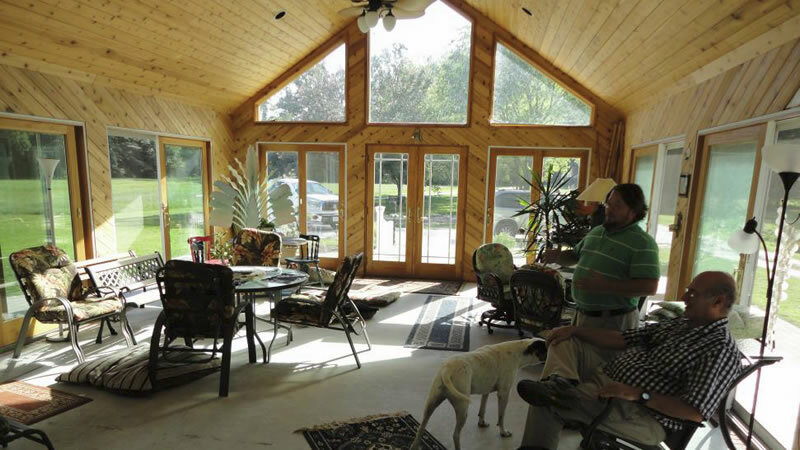 Wicomico Heating & Air Conditioning also has design and build capabilities as well as plan and spec. Our technicians are available for 24/7 emergency HVAC service too if your HVAC unit suddenly breaks down. 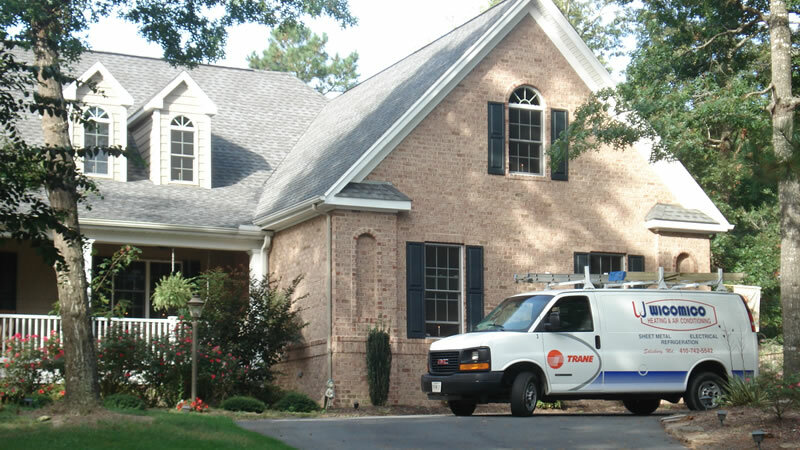 We have been providing outstanding service in the heating and air conditioning industry in Delmarva for over 39 years. All installation and service personnel are licensed by the State of Maryland. We also have two Master HVAC technicians on our staff. Contact us to learn more about what makes Wicomico Heating & Air Conditioning the best in local HVAC service!